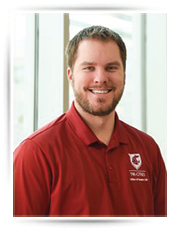 Dr. Chris Meiers joined Washington State University Tri-Cities on February 1, 2014. As the Vice Chancellor, Dr. Meiers provides visionary leadership and strategic direction to our comprehensive services and programs in enrollment management and student affairs, including recruitment, retention, financial aid, registration, career services, counseling services, and student involvement. His wife Mysti also is a higher educator administrator and they have an adult son back in Kansas. 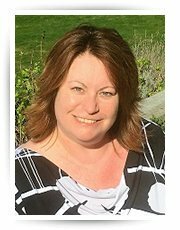 Jana Kay Lunstad has more than 20 years of experience managing people and projects related to academic advising, recruitment, communications, and admissions. She joined WSU Tri-Cities in 2005 as an academic advisor and then moved to the Chancellor’s Office. She has overseen undergraduate admissions and recruitment, worked in Academic Affairs to support faculty, and is currently the Director of Enrollment & Campus Registrar. Prior to working at WSU Tri-Cities, she worked at Utah State University in financial aid and academic advising. She earned her bachelor’s and master’s degree in English from Utah State University. She is actively involved in volunteerism and civic engagement. She was in Leadership Tri-Cities Class IVX and served on the Kennewick Arts Commission. 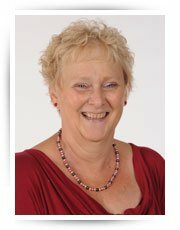 She’s a member of the Columbia Basin Badgers Club, serves on the Richland Public Library Board of Trustees, and is the Past President of Soroptimist International of Three Rivers. Erika Kraus joined WSU Tri-Cities in 2017 as the International Student Coordinator/Advisor. She graduated from The Pennsylvania State University with a B.S. degree in Community, Environment and Development with an option in International Development and specialization and minor in Arabic Studies. During her time at Penn State, Erika studied abroad several times in Europe and North Africa and she speaks French and Arabic. Erika has been involved in hunger and poverty alleviation and youth and women empowerment through education programs. She also participated in many rural and urban community development projects in the West Virginia Appalachian communities, Pittsburgh, PA and Rabat Morocco. Lydia Zalubil is currently the Program Coordinator in the Registrar’s office. 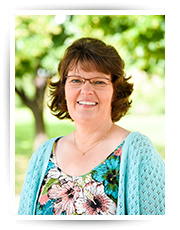 With an accounting degree from the Czech Republic, she began her career at WSU Tri-Cities in 1991, working in the copy/mail center part-time and soon advanced to the receptionist position in 1993 where she assisted with many of the admissions and registrar’s duties. She became part of the Student Affairs in 2003 where plays an integral role in course scheduling, enrollment requests, and credentials management. 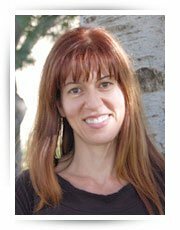 Aphrodite Beidler, in Counseling Services, is a licensed mental health counselor in Washington state. She received her M.A. in Counseling from Lenoir-Rhyne College in NC, and her M.Ed. from the University of Edinburgh in UK. Her experience comes from working with diverse people with different concerns ranging from everyday life problems to more complex issues like anxiety, depression, bipolar disorder, ADD/ADHD, body image issues, and other significant problems. Aphrodite practices from an existential-humanistic therapeutic stance, and works with her clients to set goals, and to determine duration, and method of treatment. She helps clients utilize their own internal resources, resolve internal conflicts, and restore emotional balance and health. 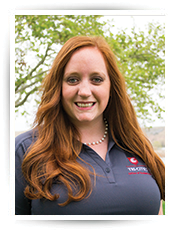 Jordyn Creighton came to WSU Tri-Cities in 2013 and is the Financial Aid and Student Services Coordinator. Jordyn previously worked as the Assistant Greek Advisor at the University of Idaho. She received her Master of Education in Counseling and Human Services from the University of Idaho, where she also earned her Bachelor’s of Science in Political Science. Jordyn has her Certified Rehabilitation Counseling Certificate and is Stop the Hate trained. She currently serves as the Communications Committee Chair for the Washington Financial Aid Association. Ian Jamieson joined WSU Tri-Cities in December 2017. 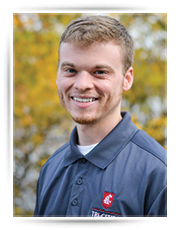 Prior to joining WSU Tri-Cities, Ian was the Director for Student Engagement at Pacific Lutheran University. Ian earned his Bachelor of Science in Mathematics from Pacific Lutheran University and his Master of Education in Student Development Administration from Seattle University. 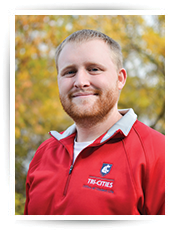 RJ joined WSU Tri-Cities in August 2015. Before moving to the Tri-Cities area he was the Intramural and Club Sports Intern at Fort Lewis College in Durango, Colorado. RJ received his Bachelor’s Degree from The University of Dubuque and his Master’s Degree from Lasell College. 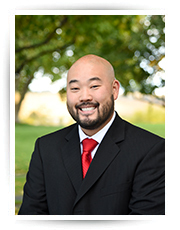 Jason Yi joined WSU Tri-Cities in October 2017. He holds a bachelor of science in social sciences and a minor in business administration from Portland State University. He has an extensive background in career and workforce development in the Portland and Kansas City areas where he focused on working with students on portfolio development for externship/internship opportunities. Jason is responsible for over-seeing the recruitment staff and events. 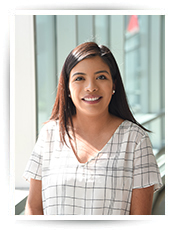 Talia Barajas joined the WSU Tri-Cities admissions counselor team fall 2018. She majored in Human Development with an emphasis on family students at WSU Pullman Campus. She was a mentor for the Multicultural Student Services and helped incoming freshman and transfer student adjust socially and academically at WSU Pullman. Prior to joining the team, she was a scholarship program manager for a non-profit and worked with high schools students. She is a first-generation student and is passionate about helping students reach their educational goals. 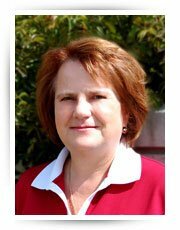 Anne Taylor is an Admissions Counselor for Washington State University Tri-Cities. She graduated from WSU Tri-Cities with a Bachelor of Arts in Social Science and studied anthropology and history. 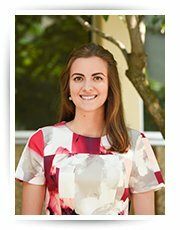 As a student, Anne worked in the Office of Undergraduate Advising as the Reinstatement Coordinator and served as a student officer for The Honor Society of Phi Kappa Phi. Prior to attending college, Anne served five years in the United States Coast Guard as a helicopter mechanic and flight crew for search and rescue missions in Houston, Texas. 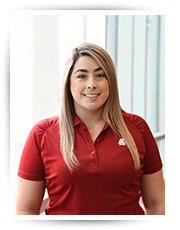 Maria began working for WSU Tri-Cities as an Admissions Counselor in the summer of 2018 after graduating with a dual degree in Political Science and Strategic Communication from Washington State University-Pullman. 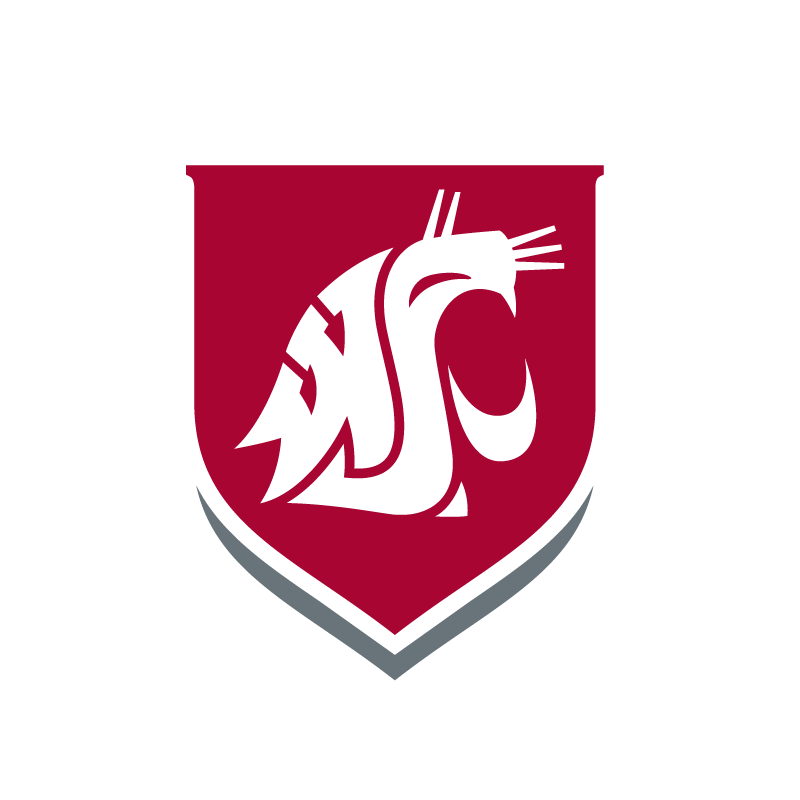 During her time in Pullman, she was a multi-cultural student mentor, residential advisor and student ambassador for the Office of Admissions & Recruitment. Maria is also an active member of Lambda Theta Alpha Latin Sorority, Incorporated and even served on the executive board. She is passionate about helping students attain their higher education goals.